Each year in November, St Columba’s is involved in events to remember the sacrifices of past wars and conflicts and to work for peace in the future. On Remembrance Sunday (the Sunday closest to November 11th), the British Legion organises a march from the Golden Acorn to the Glenrothes War Memorial. There is an Act of Rememberance which includes two minutes silence, followed by the laying of wreaths. After that, the march continues to St Columba’s Church and people are invited to join the remainder of the service in the church. 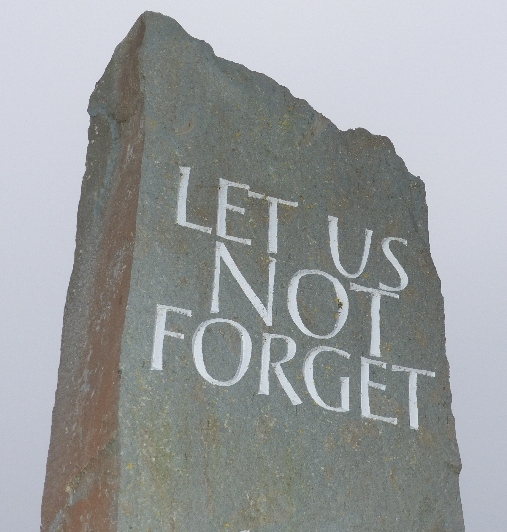 The congregation in St Columba’s also has an Act of Remembrance which starts at 10:45am. This includes a two minute silence. 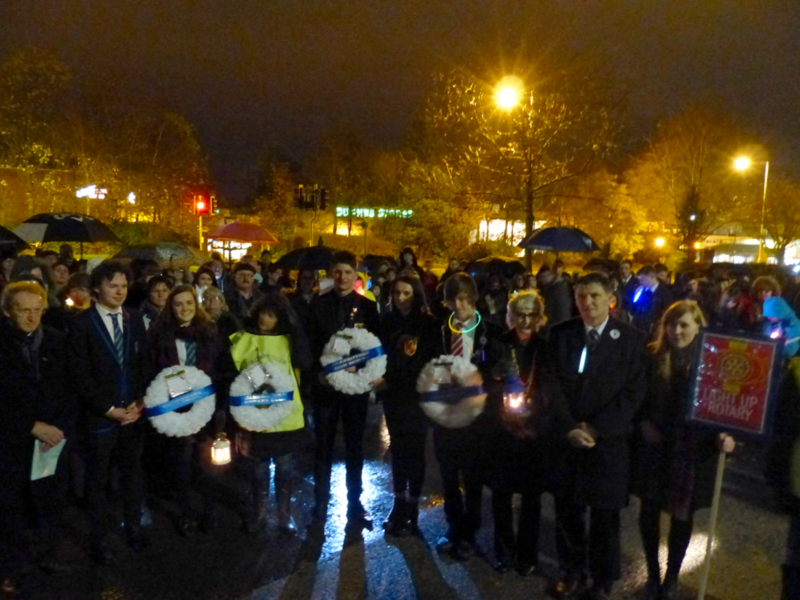 In 2014, the 100th anniversary of the start of World War One, Glenrothes Rotary and the three High Schools held a Peace Walk, with groups from each school walking to the War Memorial on the Thursday evening before Remembrance Sunday waving lights and singing. Representatives from the schools shared poems, music and reflections. This continued in 2015 and has now become an annual event. Details will be posted here in October.